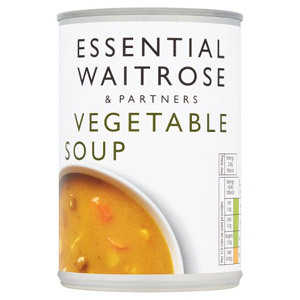 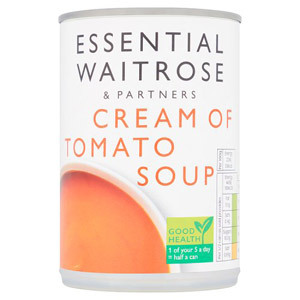 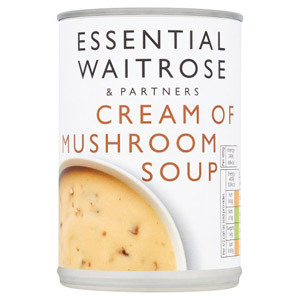 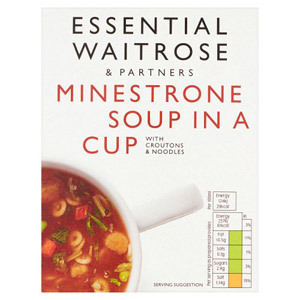 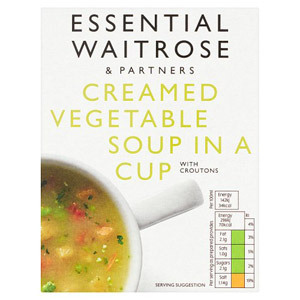 If you are feeling peckish but don't want all the effort of preparing a meal, then soup is a great option. 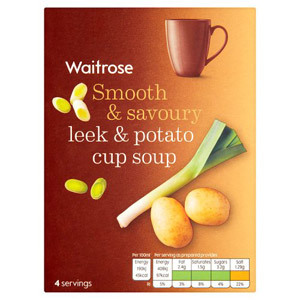 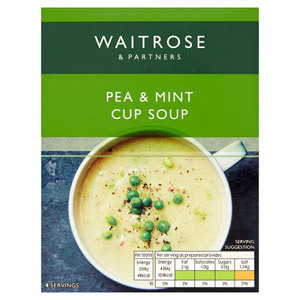 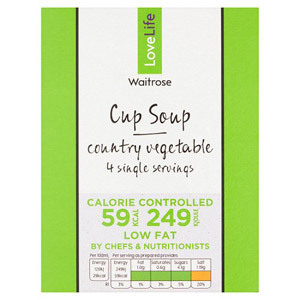 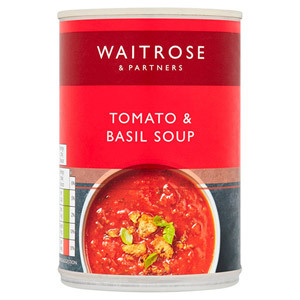 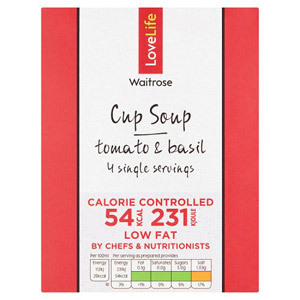 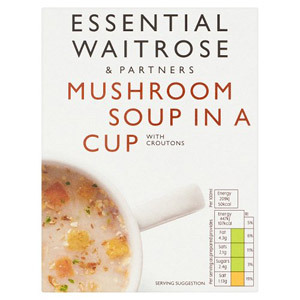 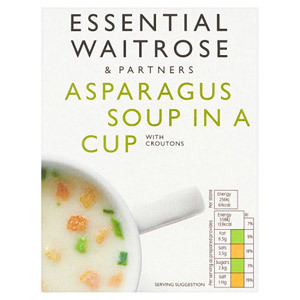 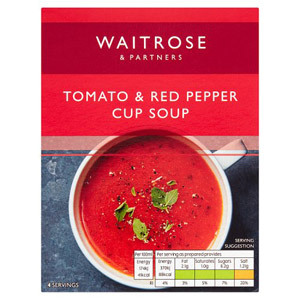 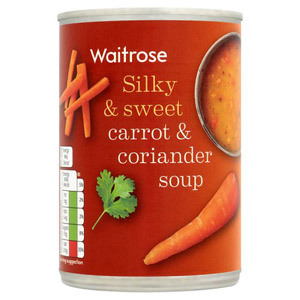 Packet soups simply require you to add hot water, stir for five minutes and away you go! 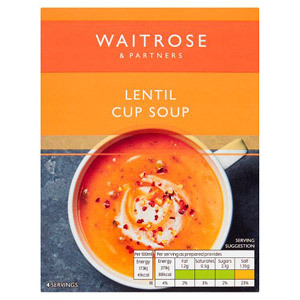 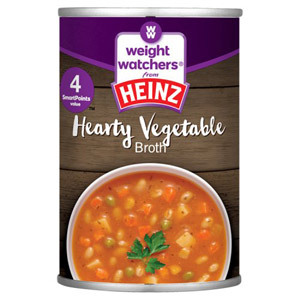 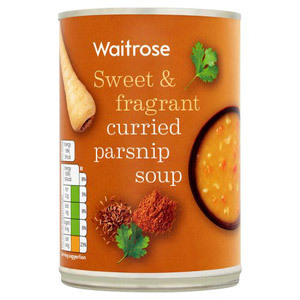 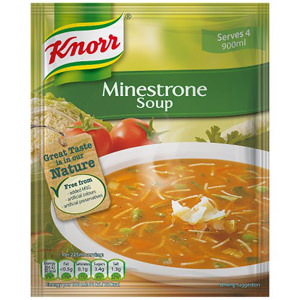 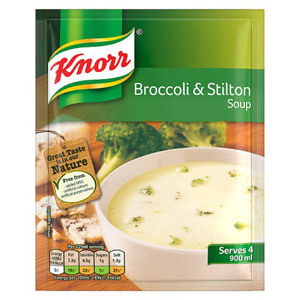 Knorr produce a fantastic range of tasty soups, from basic Chicken Noodle Soup, to their flavour packed Broccoli and Stilton Soup, so feel free check out the options and see what takes your fancy. 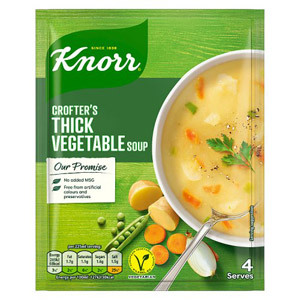 Packet soup is a great option for the reluctant chef, and as well as being easy to use, packet soups are also easy to store and very affordable. 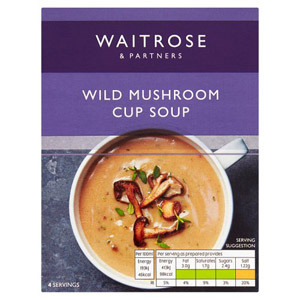 And if you fancy something a little different from the standard soup options, why not try our Yutaka Japanese Miso Soup, or even try out a tin of our tasty Bar Harbor New England Clam Chowder?